Welcome to Big Deals of Central Kansas from Eagle Communications! My 93.1, KHMY; Country 102.9, KHUT; KWBW 1450 AM & 98.5 FM! Pratt Glass has been locally owned since 1939, and serves residential and commercial customers. Pratt Glass stocks several kinds of glass that can be cut and customized for you. 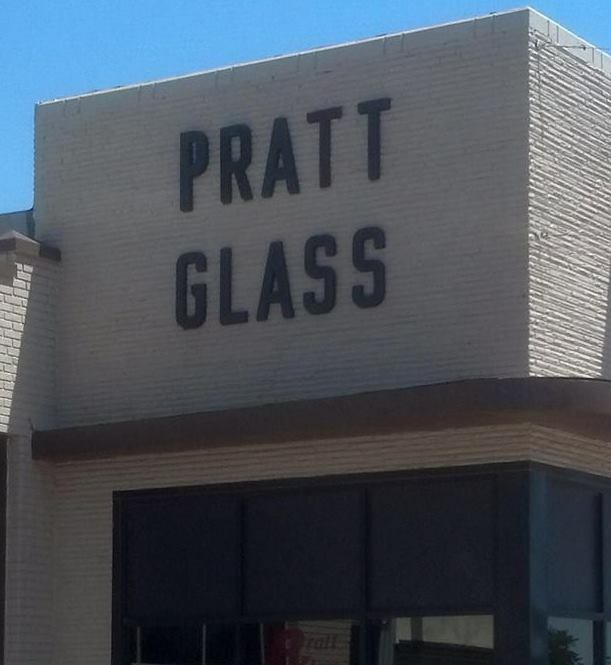 Whether for entrances, storefronts, interior offices or anything else custom, Pratt Glass will deliver the best quality and service. 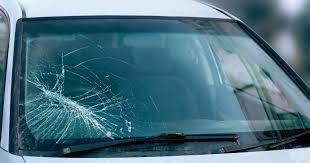 Pratt Glass offers 24-hour commercial emergency service, including glass replacement, board-up and glass door repairs. Auto detailing was added five years ago to assist in the needs of Pratt Glass customers and communities. 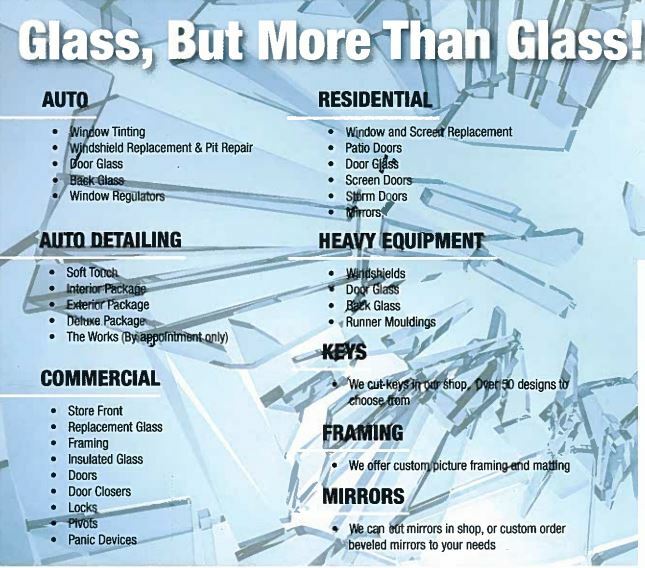 Pratt Glass is full-service and has a team with over 24 years of experience. Hand wash/dry and bug/tar removal -- includes door jambs. Vacuum mat and floor, clean windows, detail dash, console, vents and steering wheel. 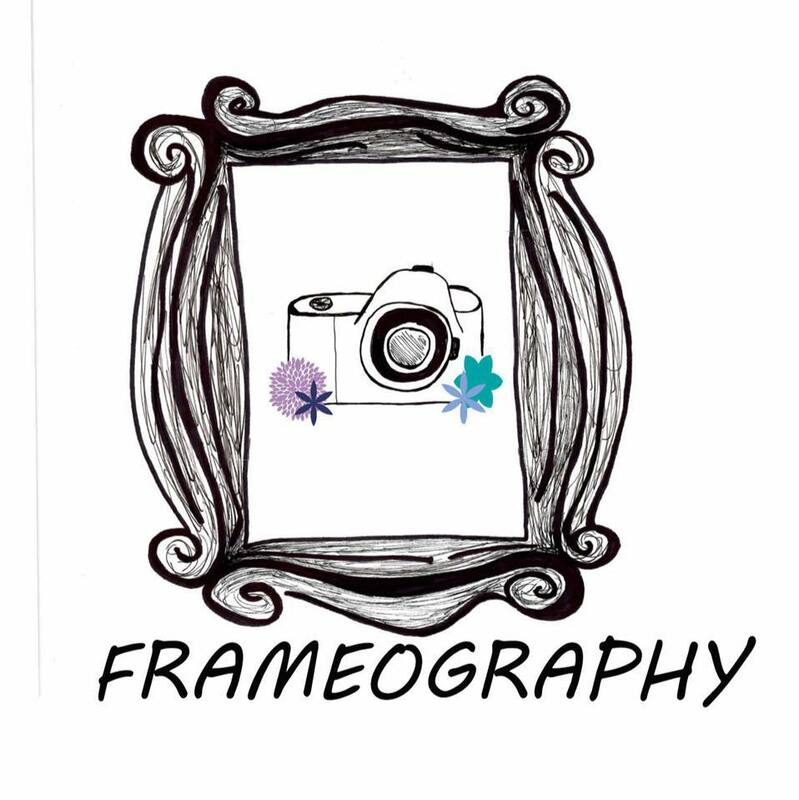 Call for an appointment. Must use by Dec. 30, 2019.